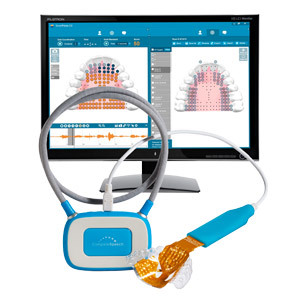 Racing towards the perfect "R"
Take /r/ drilling to the next level with Speech Racer. 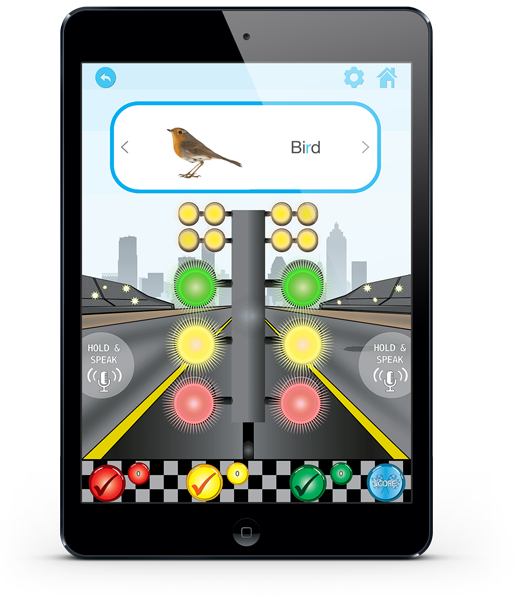 This fun, easy, and effective app is the only app in speech therapy to grade spoken sound. 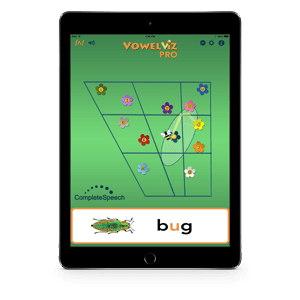 Designed as a reinforcement tool for children and youth who struggle with the /r/ sound, Speech Racer breaks down and analyzes the quality of the spoken /r/. 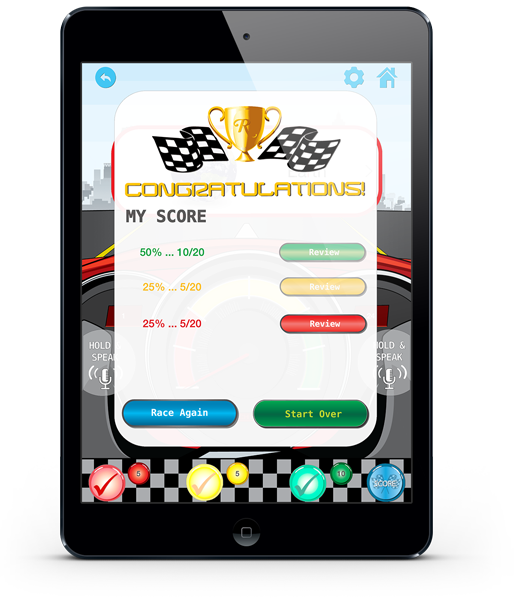 Users then receive a grade indicated by a Red (needs work), Yellow (almost there) and Green (nailed it!) score. 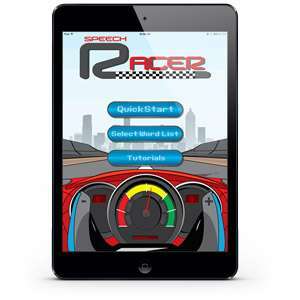 Speech Racer features over 300 flash cards and 4 unique game modes to encourage fast and accurate /r/ practice. 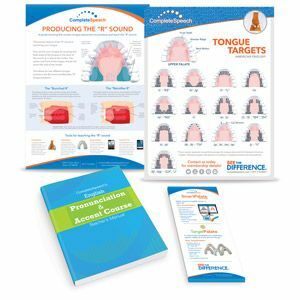 Have you been struggling with the /r/ sound? 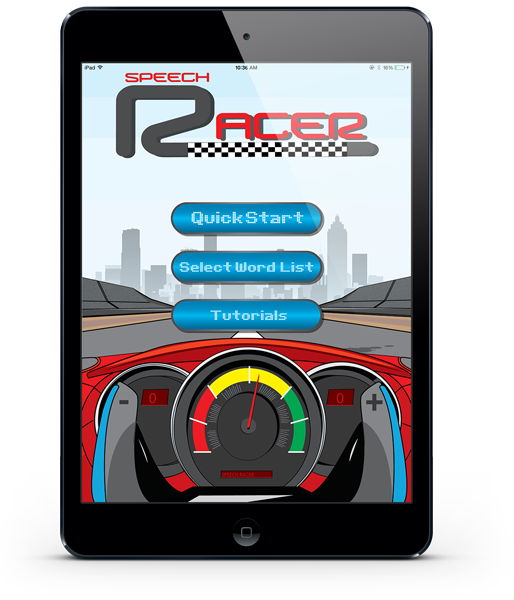 Years of articulation research and advances in speech recognition technology come together to make Speech Racer the perfect /r/ drilling tool.